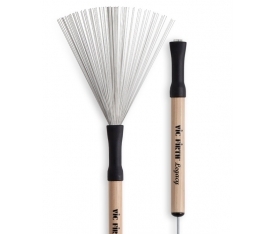 A brush dedicated to each hand! 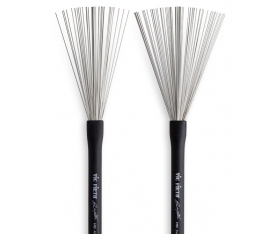 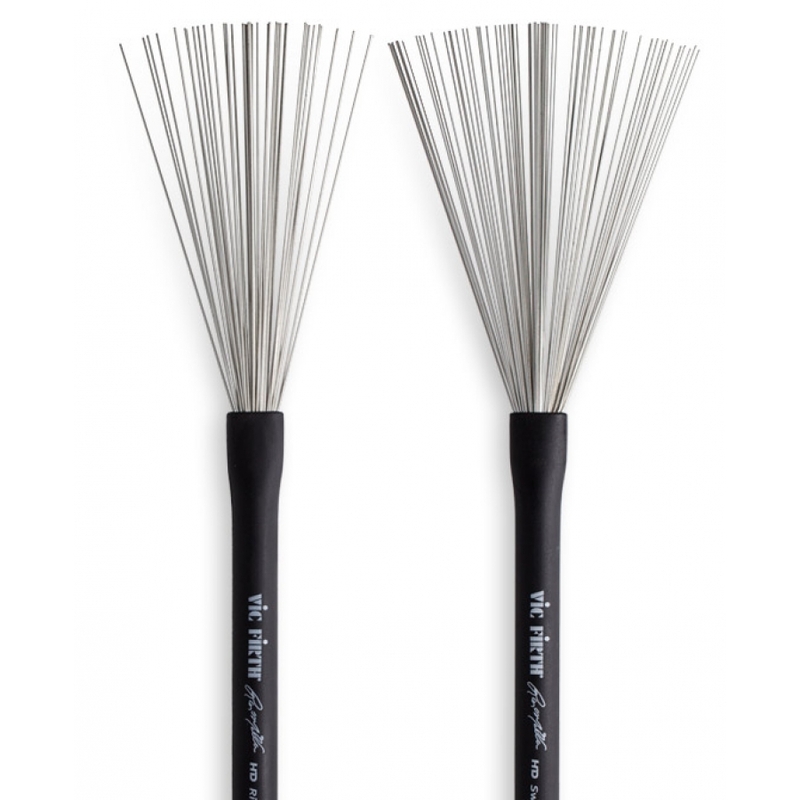 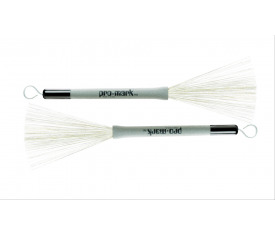 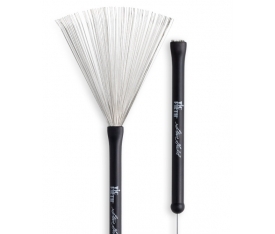 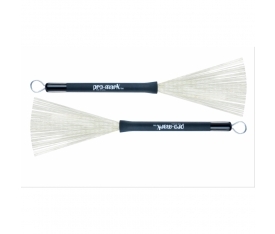 A medium gauge "sweep" brush for smooth sound and a "ride" brush with a tight spread and heavy gauge wire for clear projection with incredible rebound. 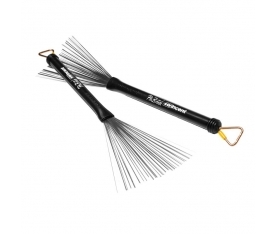 A multi-platinum recording artist, Russ Miller has played on several Grammy Award wi ing recordings and has experienced a diverse musical career with talents like Ray Charles, The Fifth Dimension, Natalie Cole, Tina Turner, Bobby Caldwell, Nelly Furtado, The Psychedelic Furs, Hilary Duff, Steve Perry, Andrea Bocelli, Daniel Bedingfield and Meredith Brooks. 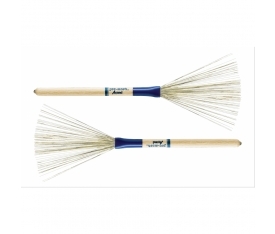 Additionally, Russ is a 7-time Modern Drummer Reader’s Poll wi er and has authored two books, three DVD’s and two solo albums. 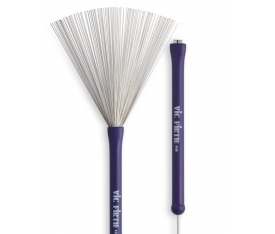 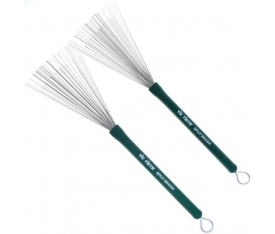 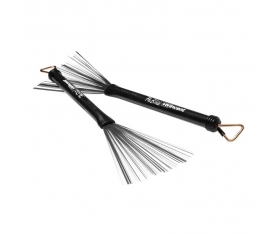 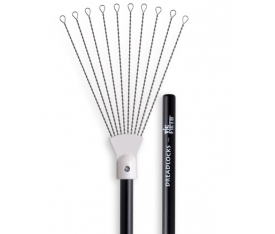 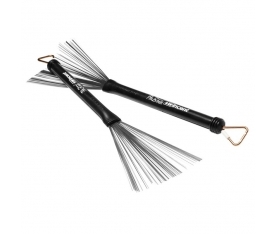 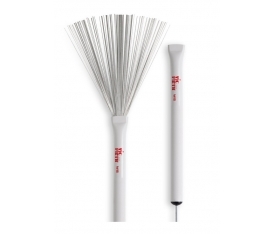 To address the challenges of today’s players, Russ’ new Hi-Def Retractable Wire Brushes offer a totally new approach in brushes with a dedicated brush for each hand! 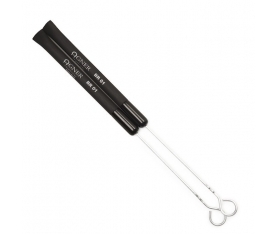 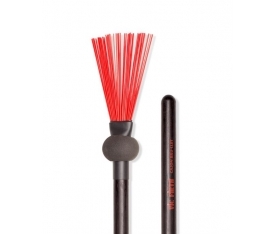 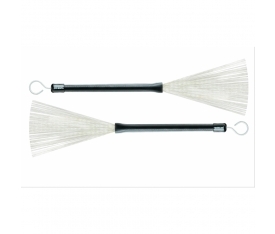 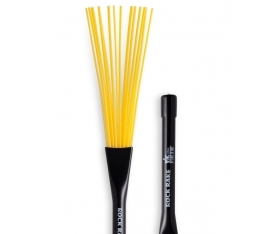 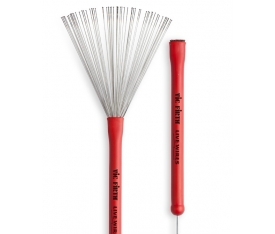 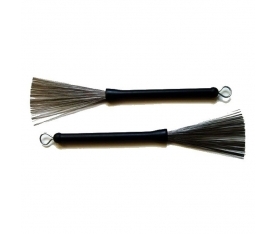 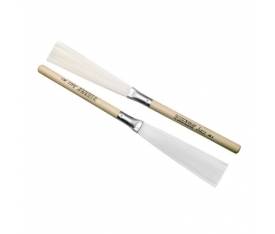 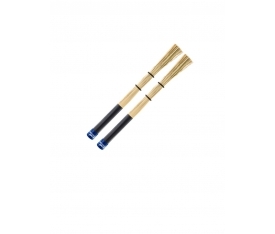 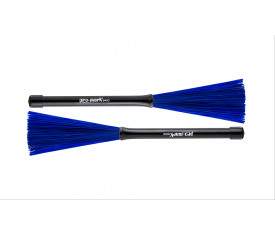 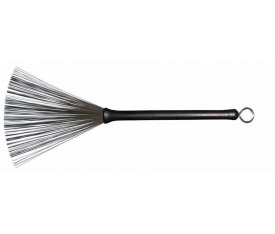 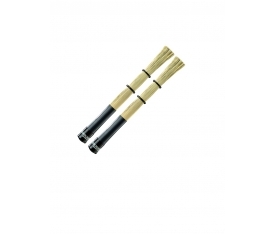 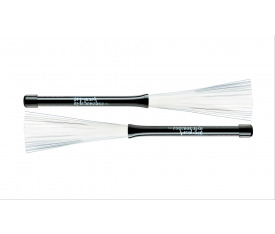 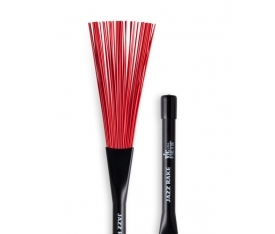 The “Sweep” brush features medium gauge wire for a smooth sound, while the “Ride” brush offers clear projection and incredible rebound with its heavy gauge wire and tight spread.